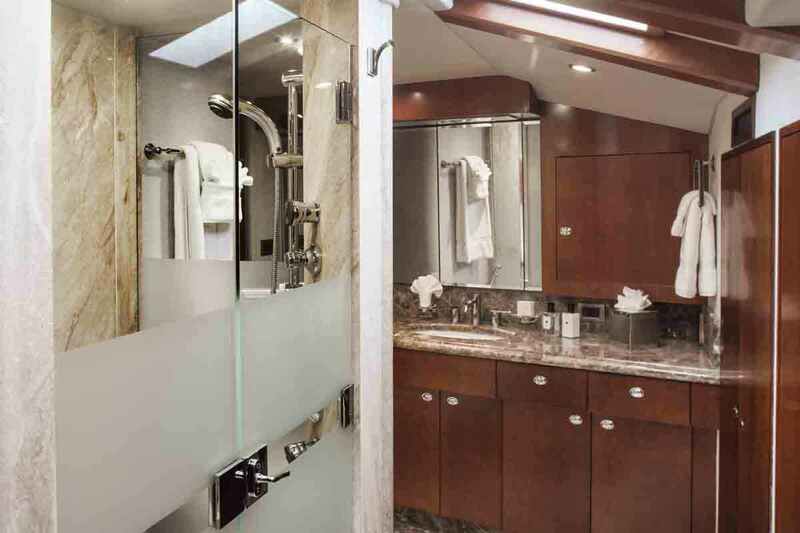 PLAN A is a fantastic example of the popular 130' luxury charter yachts built by Westport. 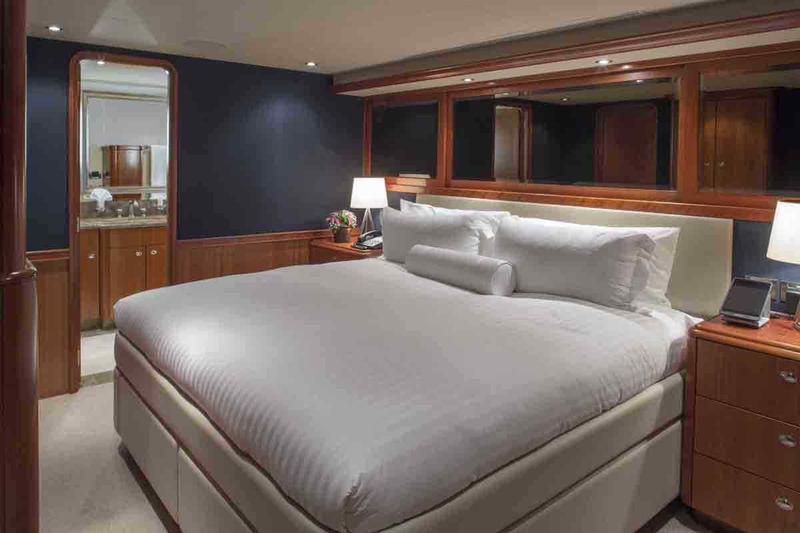 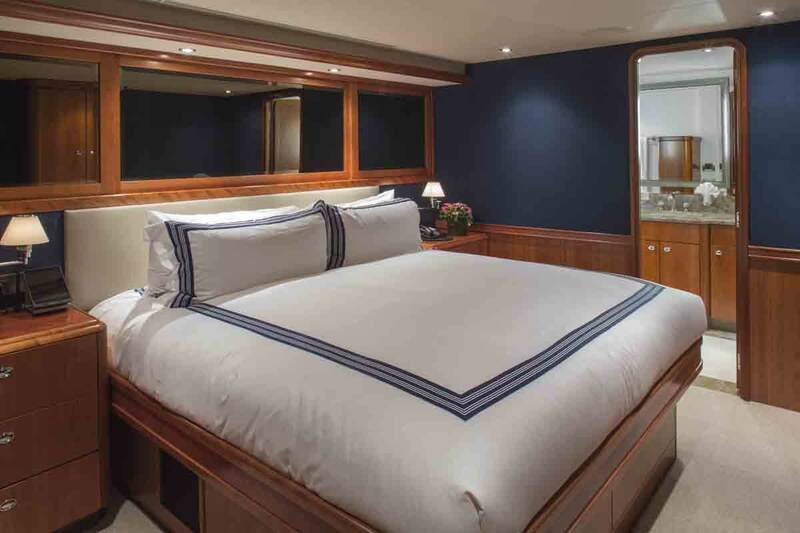 She offers accommodations for 10 in five luxurious staterooms as well as a stylish, spacious and comfortable interior, complimented by exterior areas that provide panoramic views from the sun deck bar. 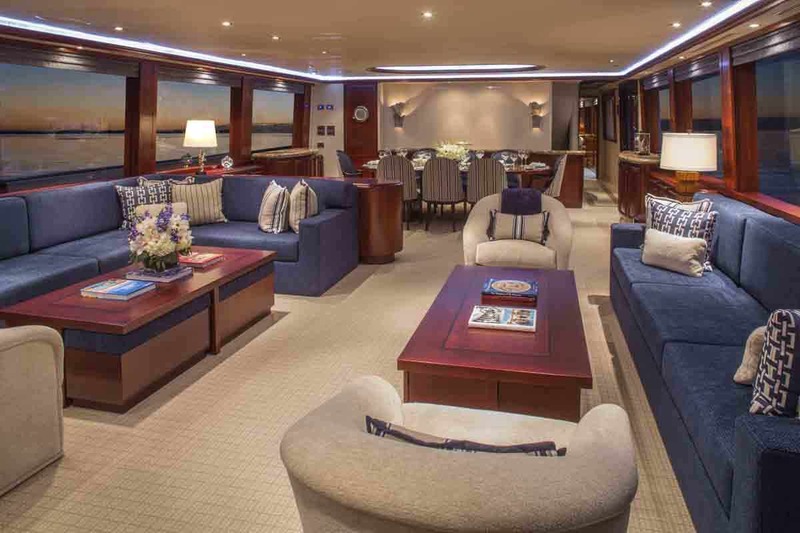 You can relax on the Portuguese deck, which leads down to a magnificent seating area on her bow. 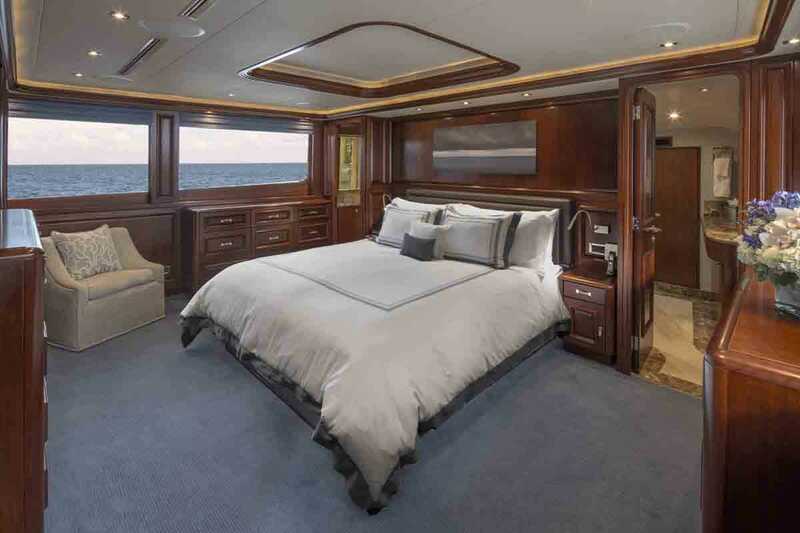 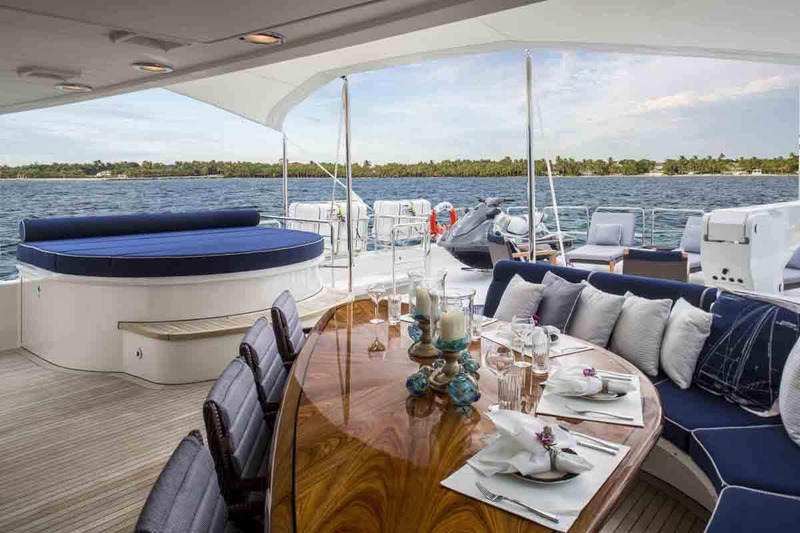 Equipped with cutting-edge electronics and communications, including V-Sat, Wi-Fi, zero speed stabilizers and many additional upgrades, she's a perfect choice for charters in the stunning waters of Bahamas and Cuba. 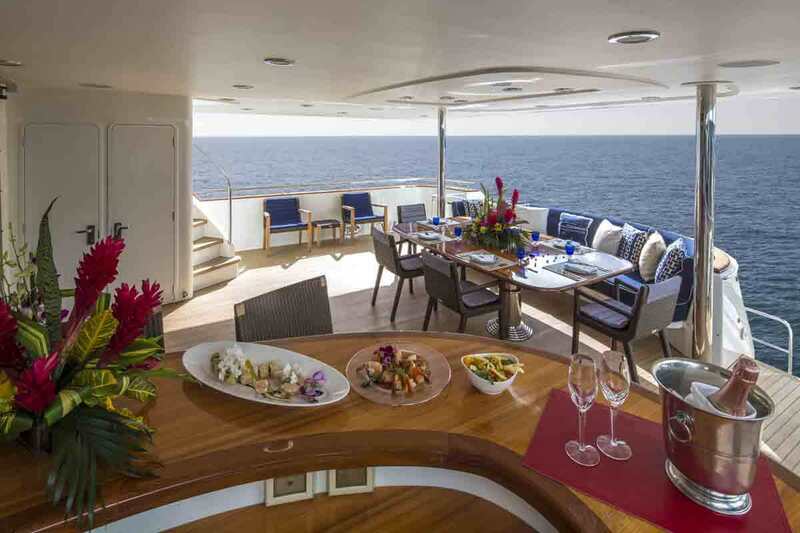 PLAN A not only offers a comfortable platform to soak up the sun, entertain or simply be pampered, but also provides a wide variety of water sports and toys for entertaining guests while underway. 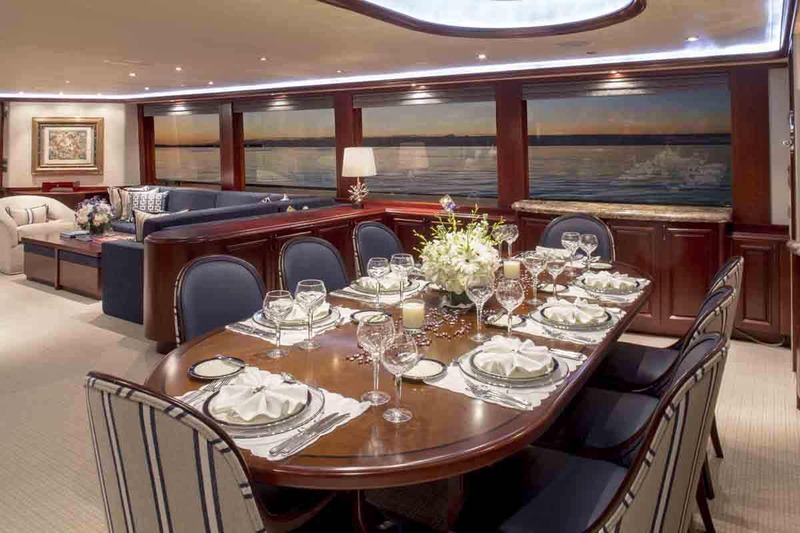 Book her today and experience a luxury vacation on the water only she can deliver.